Raised in Albia, IA, Rev. 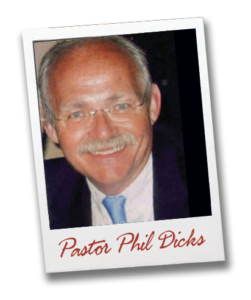 Philip Dicks received his Masters of Divinity from Asbury Theological Seminary with post-graduate work at Candler School of Theology, Emory University, Illif School of Theology and St. Paul School of Theology. Rev. 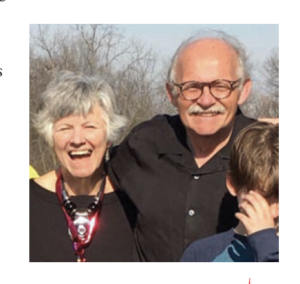 Phil has served as a pastor for 6 churches in Iowa: Sioux City Trimble UMC; Davenport Grace UMC; First UMC in downtown Des Moines; Jordan Creek UMC in West Des Moines; Minburn UMC; and lastly Grundy Center UMC. In 1990, he became Lake Okoboji United Methodist Camp Director, and in 1997, the Chaplain of the YMCA of the Rockies in Colorado for 9 years. 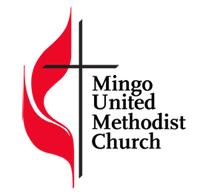 Administrative Coordinator for Ministries on the Regional Staff of the Christian Church (Disciples of Christ) in the Upper Midwest, Newton. 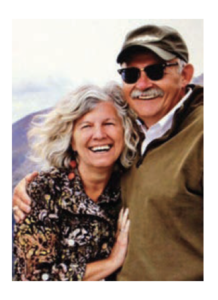 Phil and Connie have 3 adult children and 8 grandchildren who delight them with constant wonder. Phil enjoys music, fishing, sailing, hunting, training his bird dog, “Jack,” cooking, gardening, biking, and all things pertaining to Bar-B-Que. He won 1st place in the World’s Best Steak and also the Hog and Corn Heaven BBQ competition at the 2016 Iowa State Fair. In 2018, his entries will be featured in the new Iowa State Fair Blue Ribbon Cookbook. 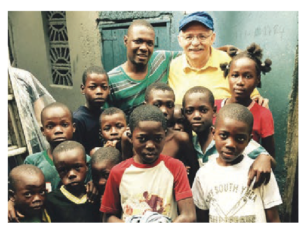 Pastor Phil also enjoys traveling, mission trips to Haiti, and hundreds of other things! 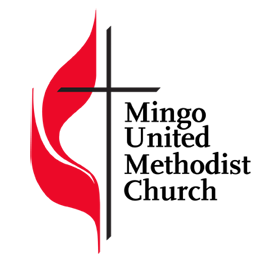 He loves being a pastor, preacher, teacher, and becoming a new part of the communities of Mingo and Farrar. He is hard working, cheerful and a storyteller. 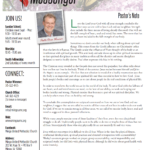 Click here to read of the June Newsletter!